We know many of you who pre-ordered the Galaxy Note 8 are already receiving your new device, so now seems like a good time to bring you this — the first 10 things to do with the Galaxy Note 8! 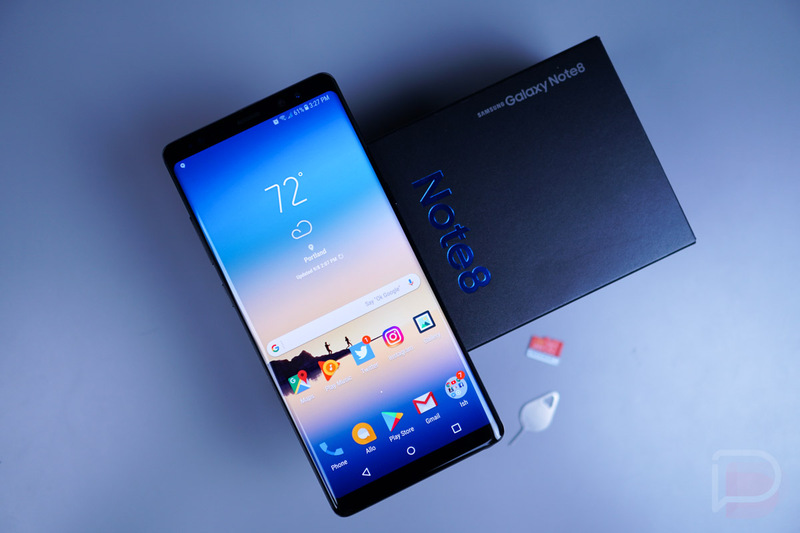 As you’d expect, the Galaxy Note 8 is packed full of features, and we do our best to cover as many as we can without taking up too much time. We go over setting up the navigation buttons, Always On display, scheduling the blue light filter, plus a whole lot more. We also cover Bixby Voice, but if you need more Bixby in your life, we already have a complete video dedicated to that. There’s a lot to talk about, so I’ll let you get to it.